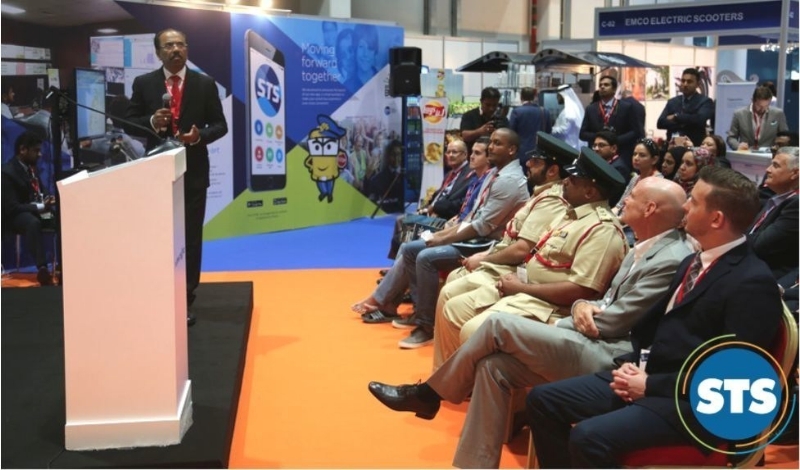 ABU DHABI, UAE: PRNewswire: School Transport Services LLC (STS) is committed to safety and gives prime importance to this in its operations. Aligned with this objective, the organisation conducted a workshop on October 25th at the Abu Dhabi National Exhibition Centre under the banner of the ‘STS / BBT School Bus Safety Week 2016 Masterclass Workshop’. STS has taken the lead in setting standards of best practice in the field of school bus safety, and took this opportunity to provide delegates with new ways of thinking about the transportation of children, whilst exploring, identifying and addressing a variety of different situations within the process. The entire workshop was filled with information and case studies given by a variety of speakers, including Mr. Thomas Edelman, Founder and Director of Road Safety U.A.E., who spoke about the challenges everyone has to face and overcome, and where we are heading with safety for school transport in the years ahead. Each and every talk given provided insights and ways to improve school bus safety, including system overviews, route planning, viewing hazards and how to avoid them, and providing risk profiles for drivers to view so that they can improve their own performances.